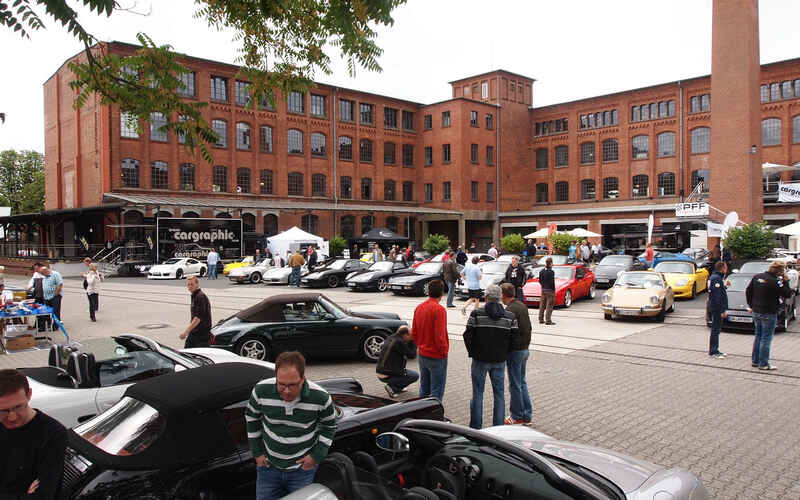 Written on 03 September 2012 . 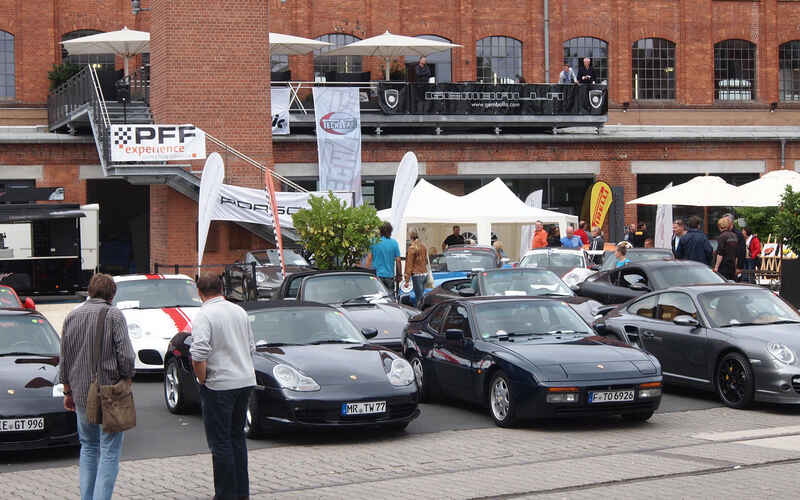 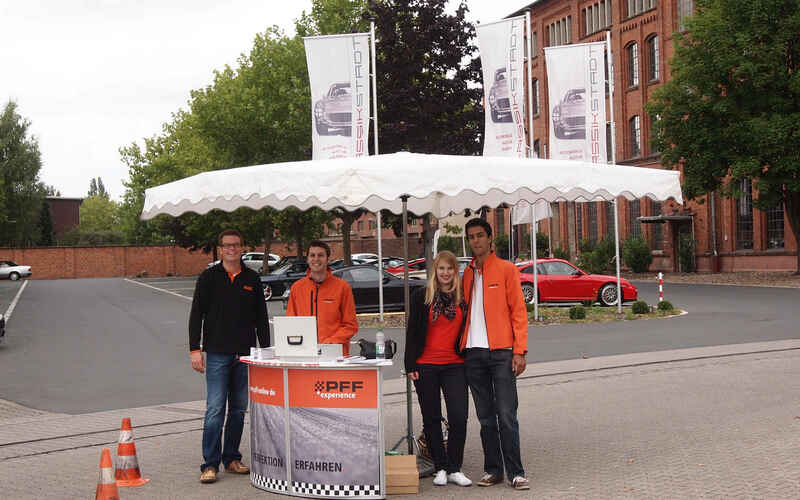 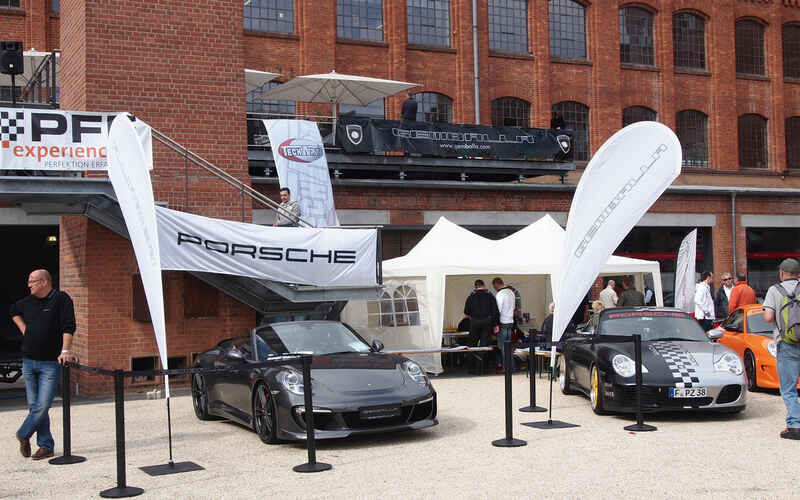 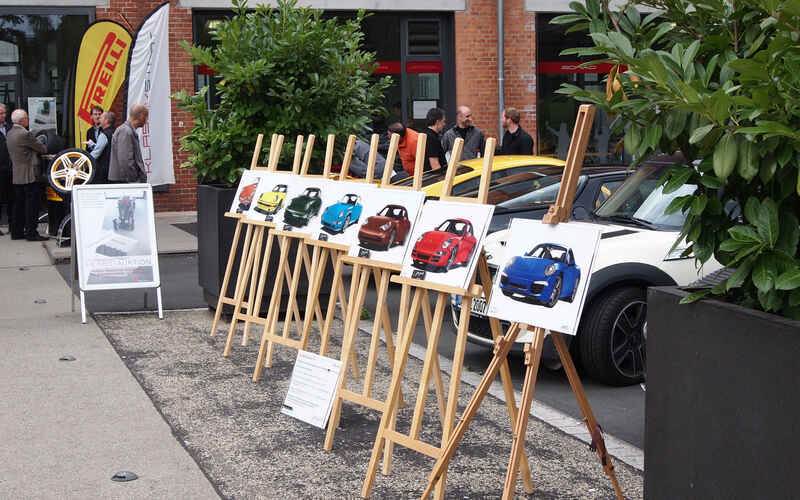 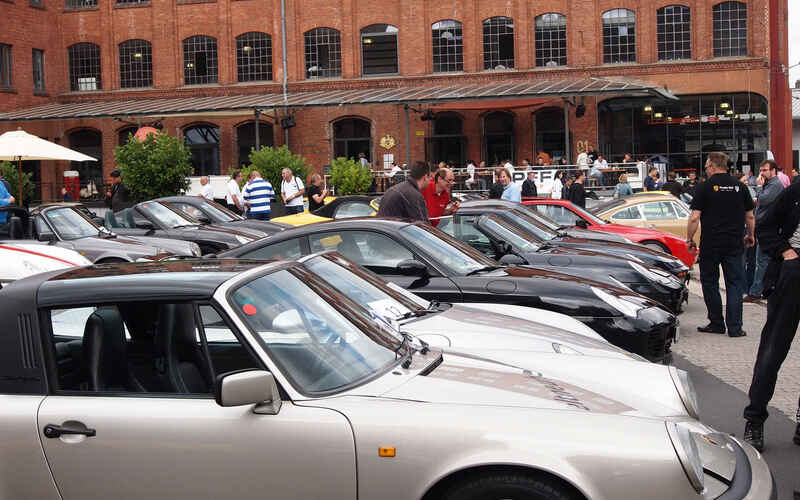 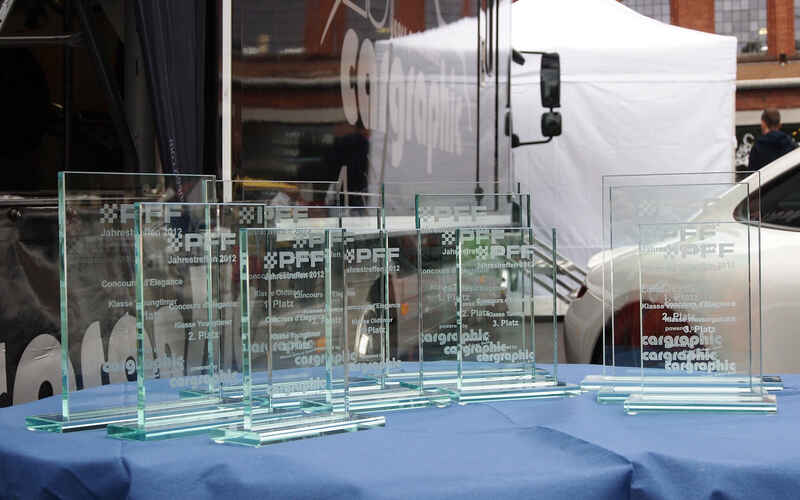 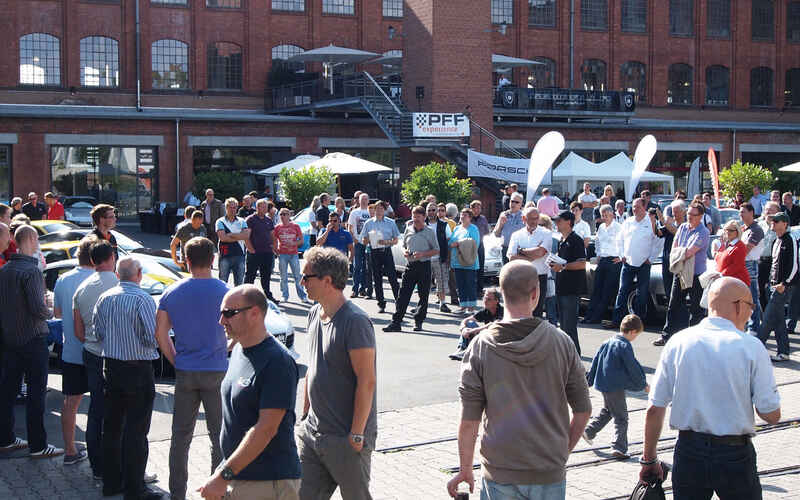 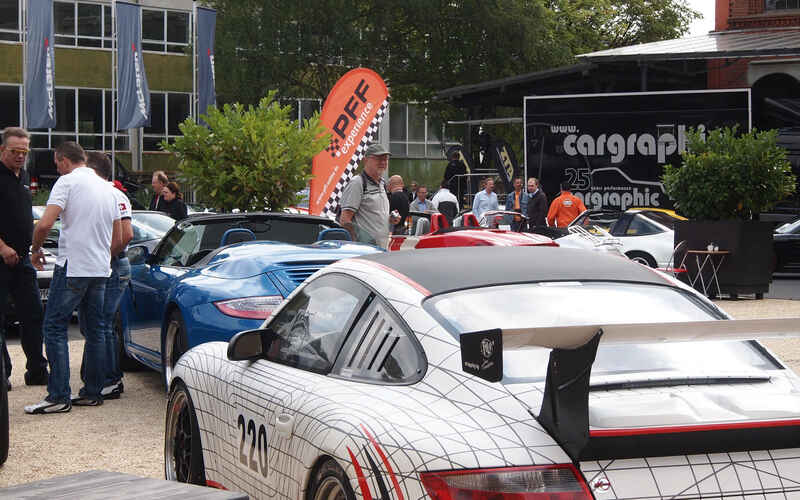 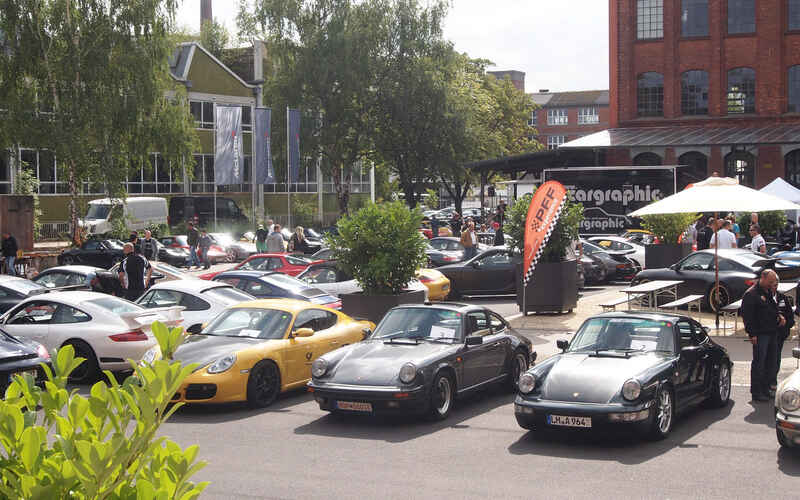 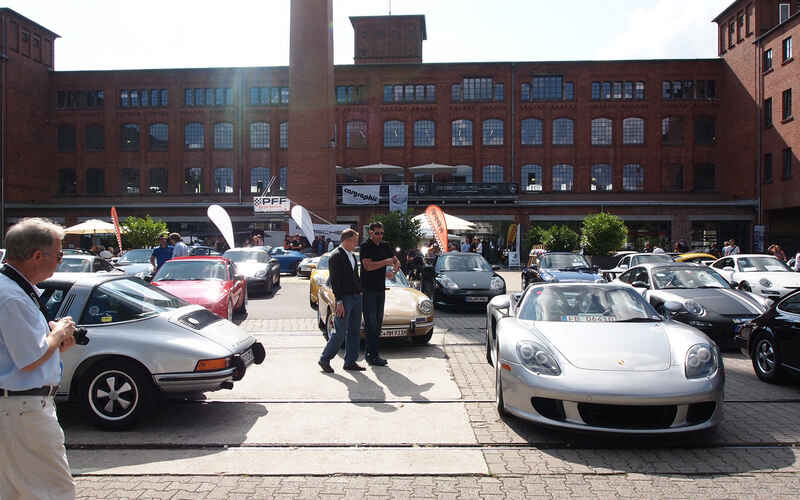 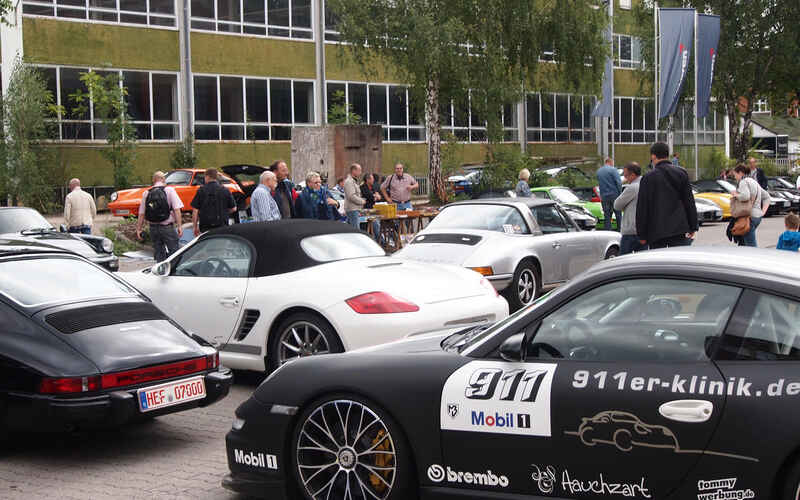 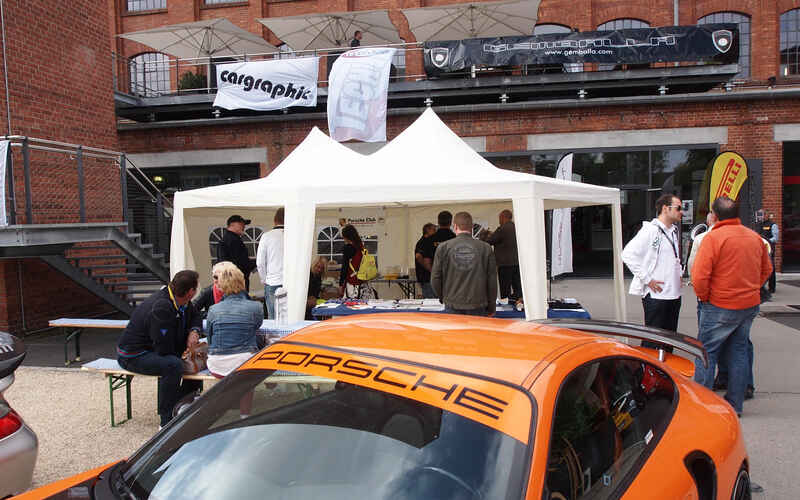 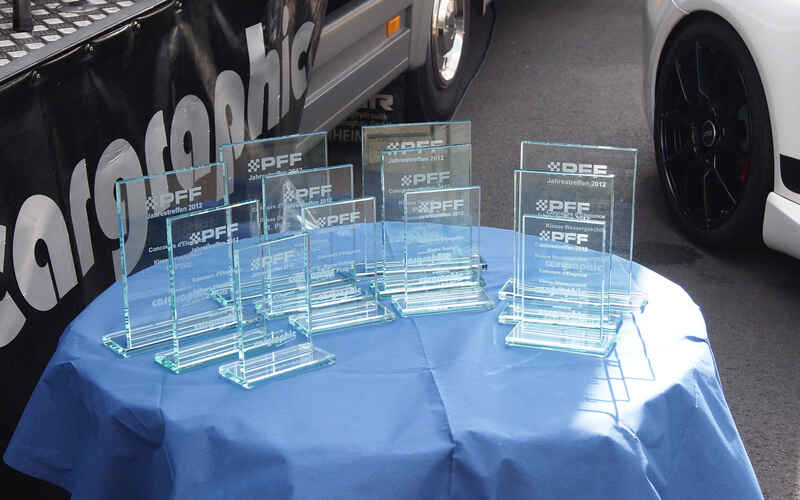 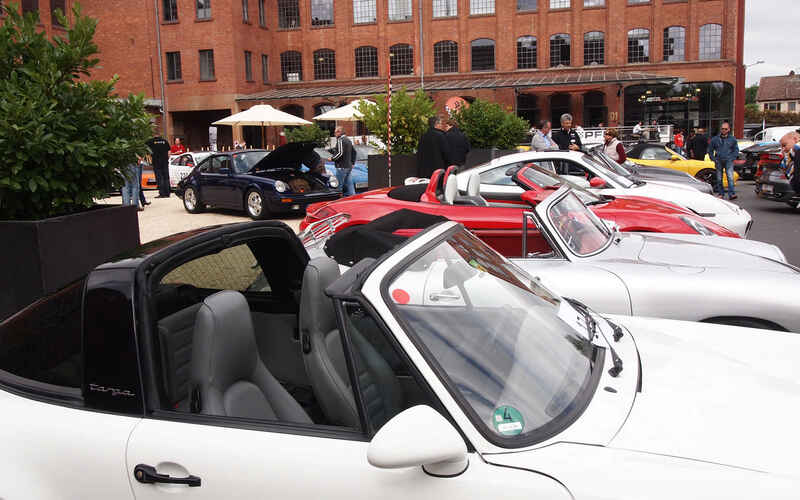 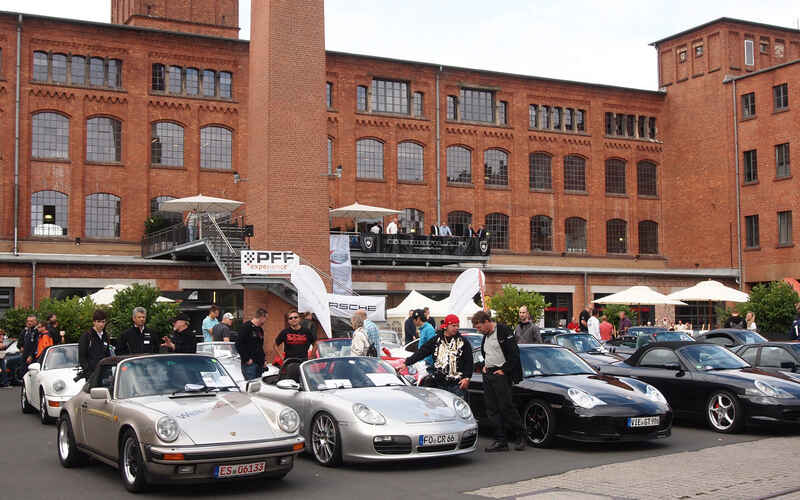 On 1 September 2012, the largest German-language Porsche forum, PFF, held its sixth annual meeting. 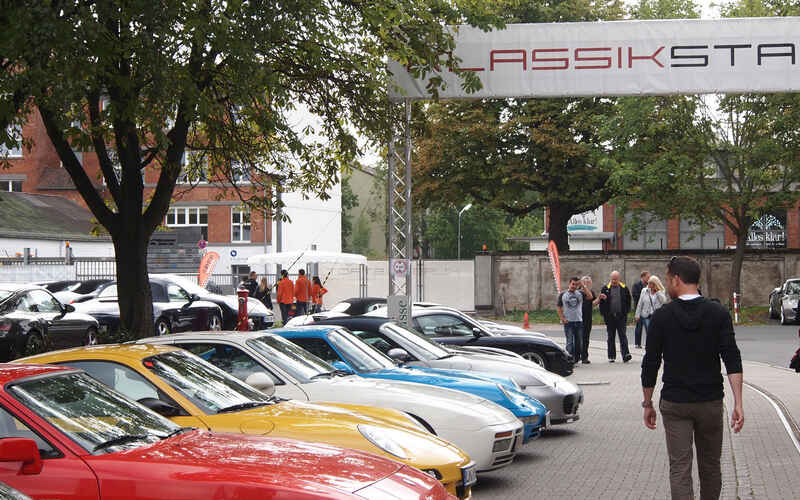 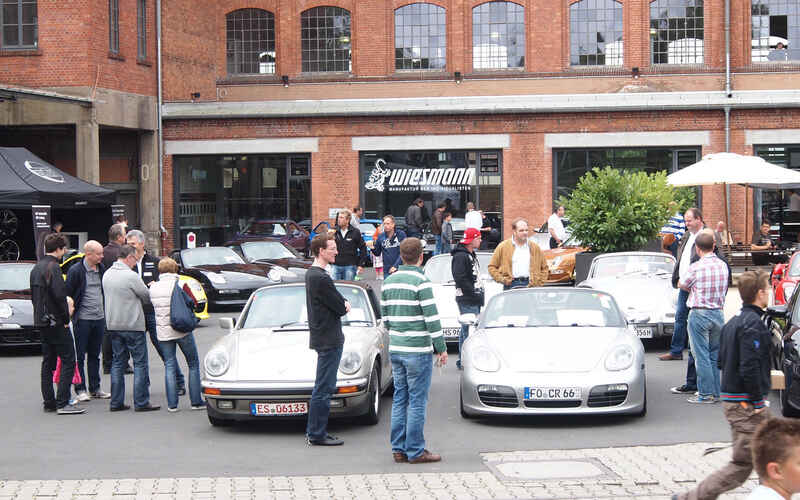 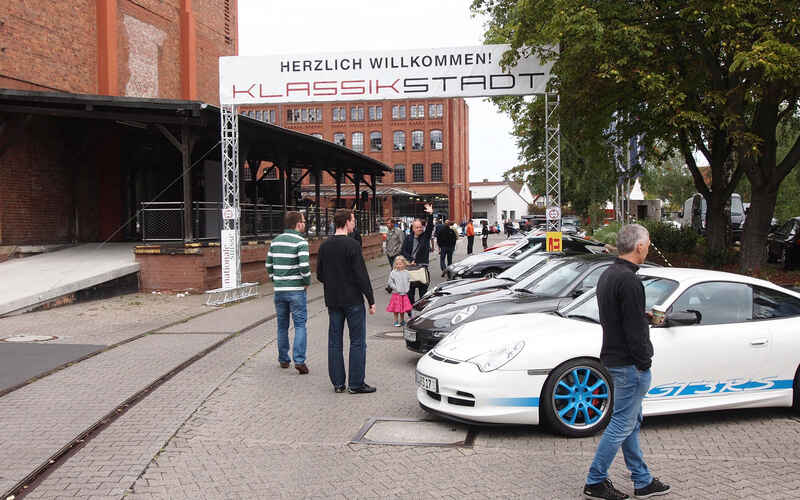 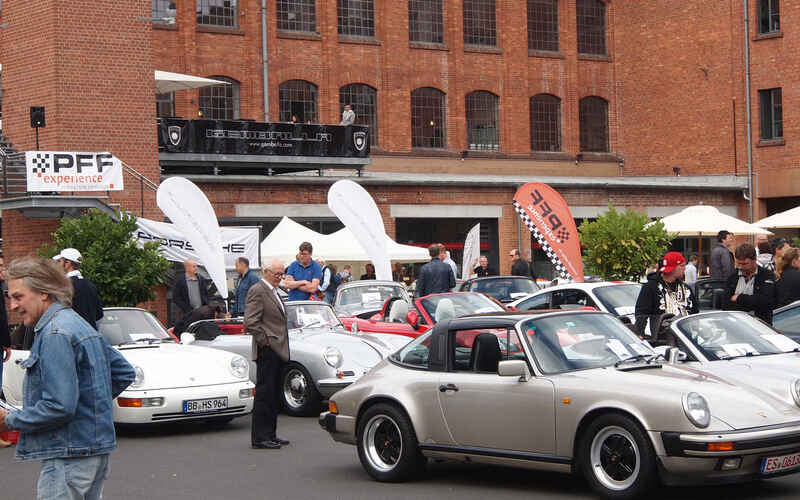 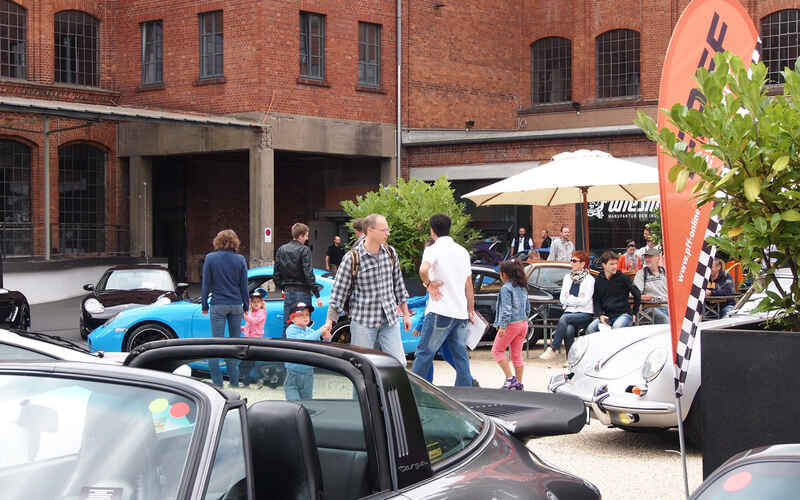 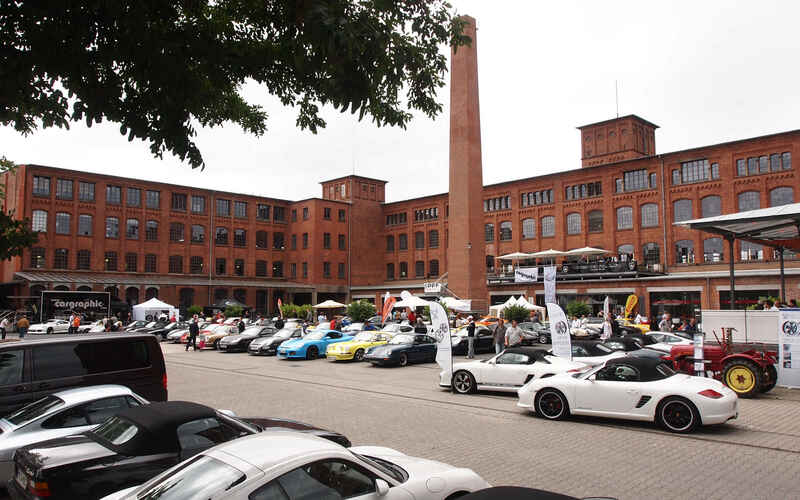 This year, the location chosen was Frankfurt's Klassikstadt classic car centre in the eastern part of the banking metropolis. 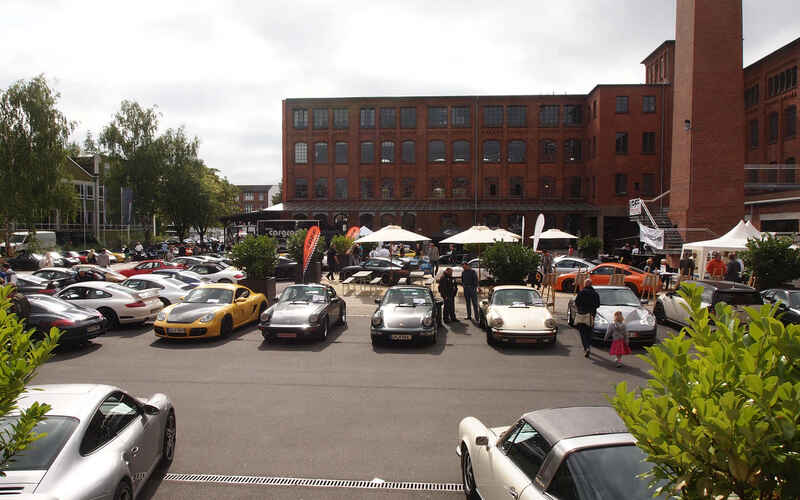 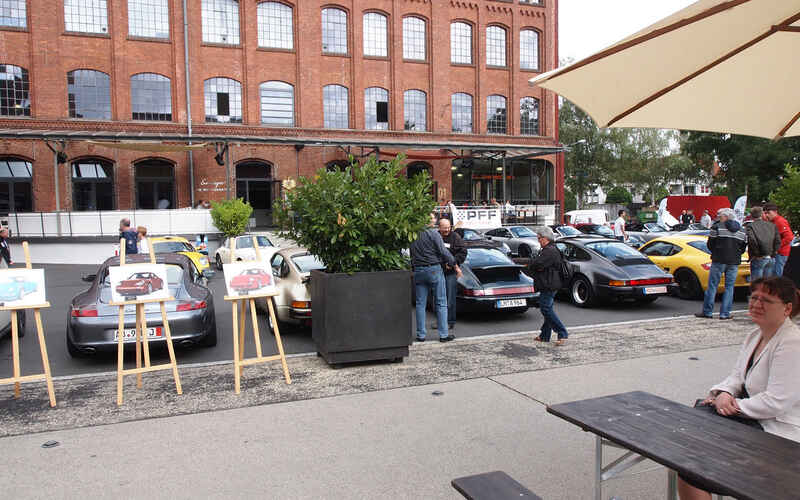 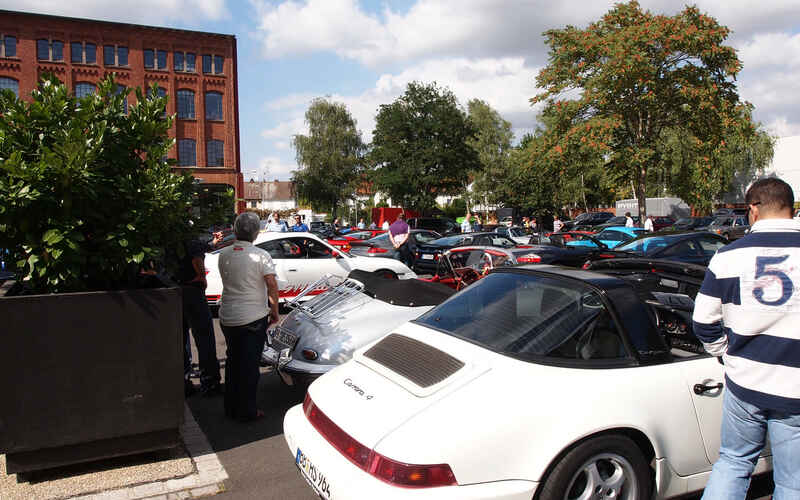 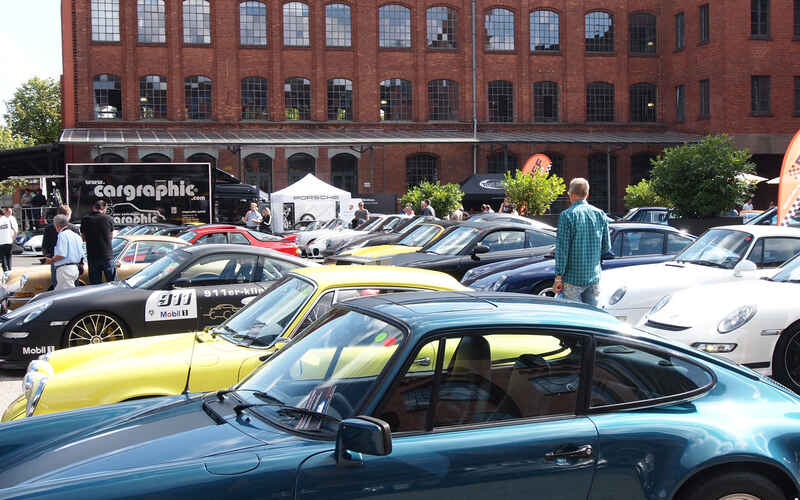 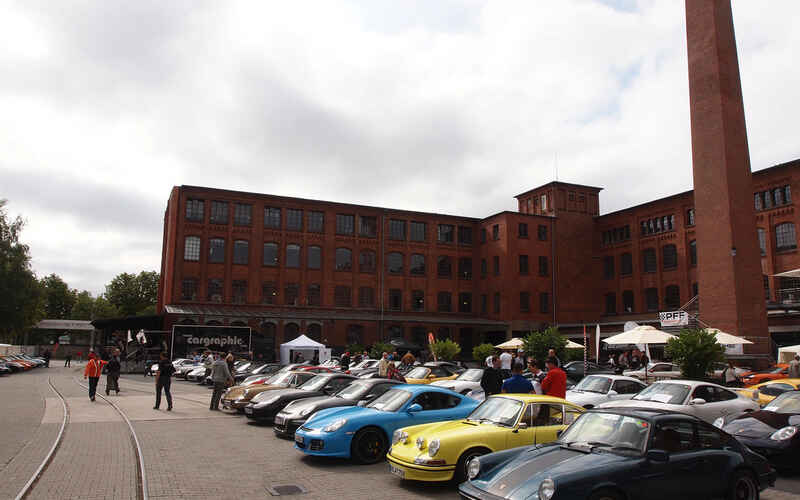 The lavishly restored brick buildings created the perfect backdrop for the annual gathering of all fans of the German sports car brand. 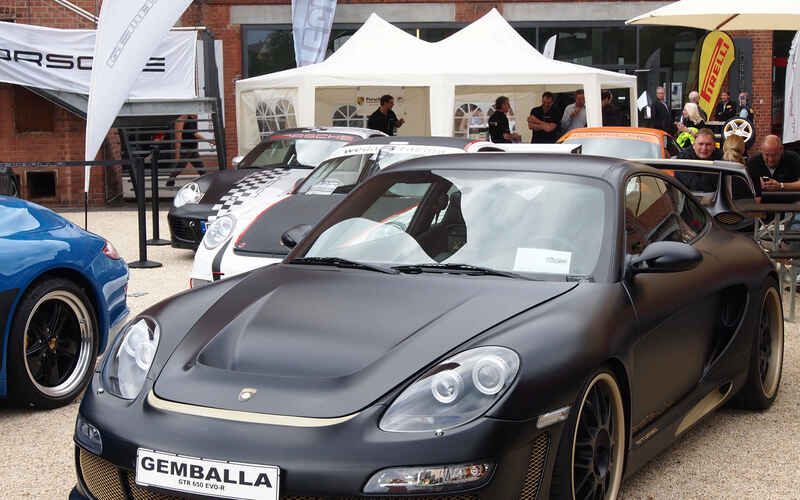 As a renowned car refiner, GEMBALLA couldn’t possibly miss it. 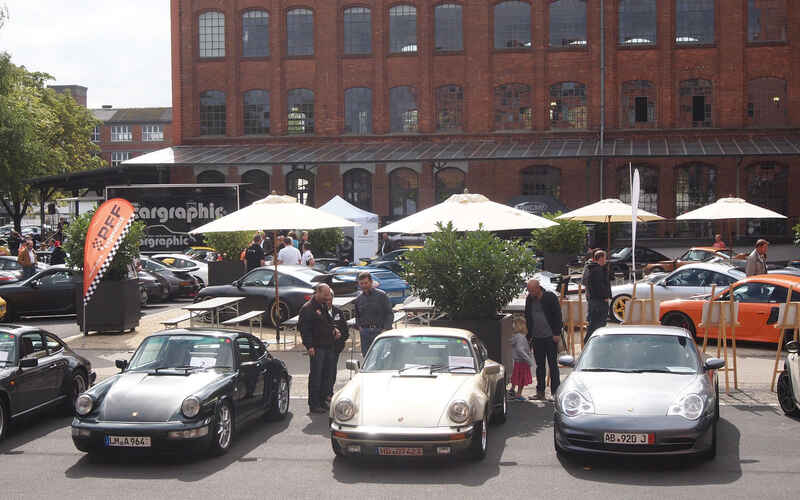 The legend builder from Leonberg showcased its portfolio from an exclusive, prominent location just in front of the central staircase to Klassikstadt's bistro with a matte black and gold AVALANCHE Cabrio in harmony with the gorgeous sunlight of the late-summer day, based on the Porsche 997 Cabrio.